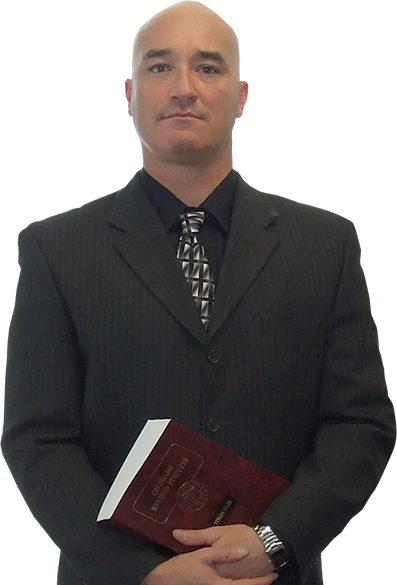 Give us at C. Robert Biondino Jr. the opportunity to work with you. 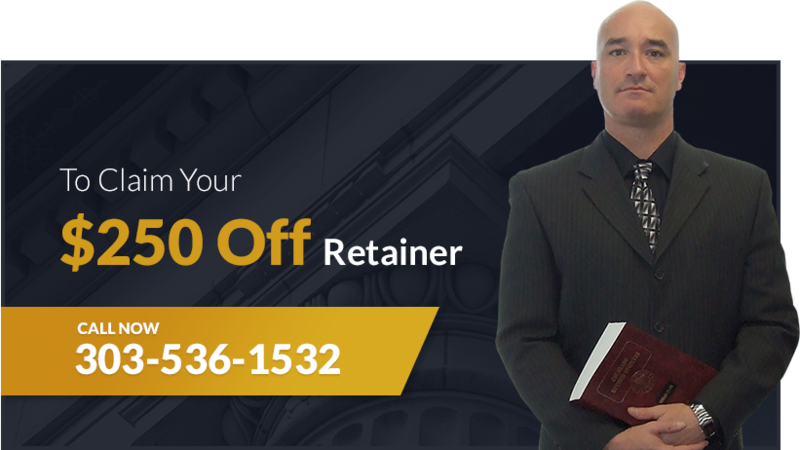 We have many years of experience where we have learned how to go through these cases in the best and most efficient way possible. 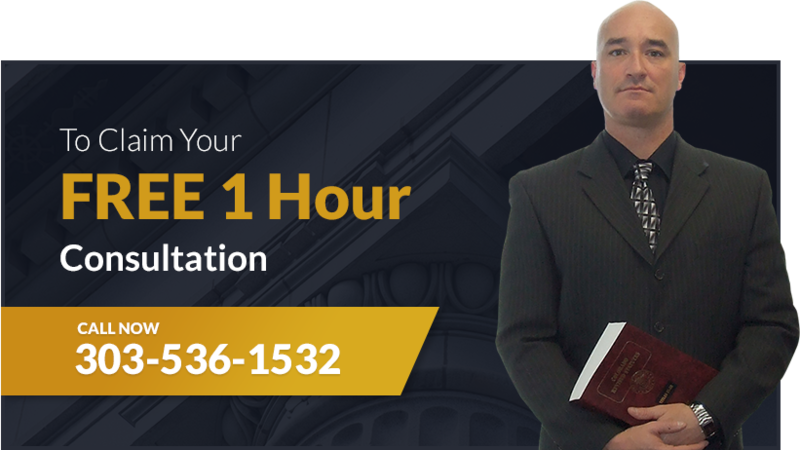 If you are looking for a trustworthy divorce lawyer in the Centennial area, trust our firm to help you in your time of need. 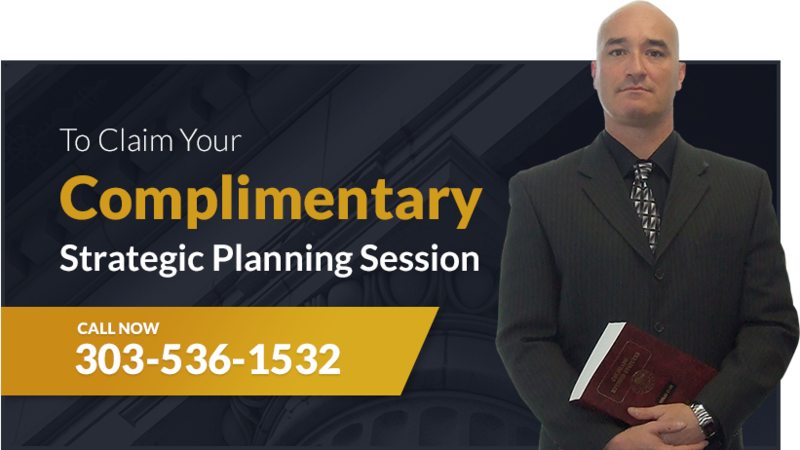 Whether dealing with marriages, civil unions or any other family issues in the Centennial area, C. Robert Biondino Jr. can help guide you through the process. 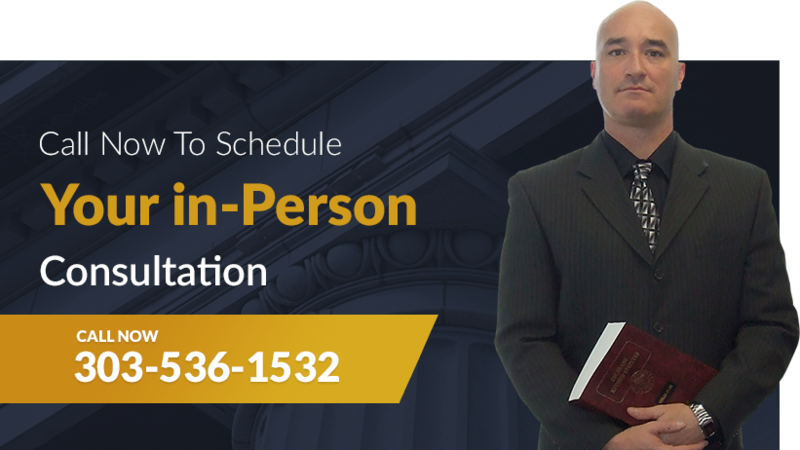 With many years of experience, C. Robert Biondino Jr. is highly qualified to handle the legalities of your unique divorce circumstances. Part of ethical practice for C. Robert Biondino Jr. is providing each Centennial client with personal attention. 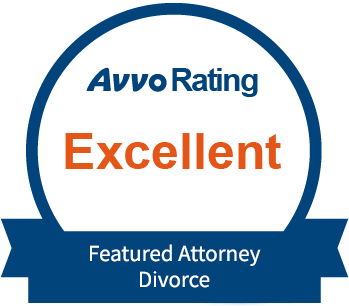 For each divorce case we handle, we take time to get to know you and your goals personally so we can provide you with in-depth and comprehensive divorce representation. 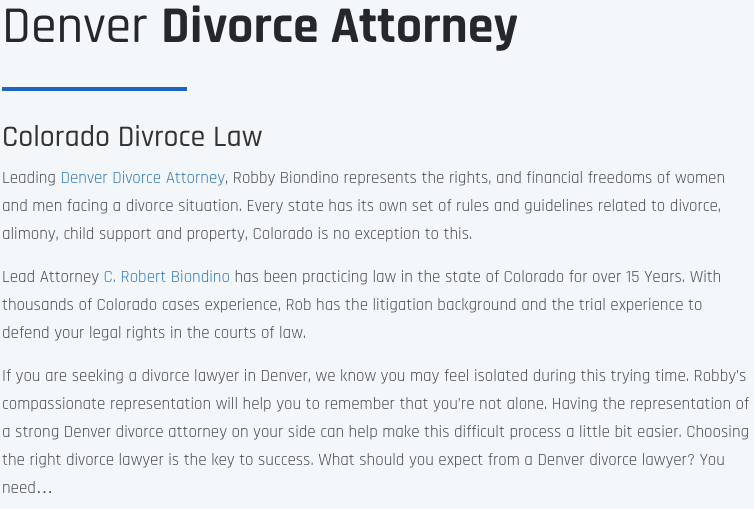 If you are from the Centennial area and your family is dealing with divorce matters, do not hesitate to call us at C. Robert Biondino Jr., Call (303) 931-5516 for a guiding hand today.